Disney World is billed as the Most Magical Place on Earth, but this doesn't mean that it can't be educational. 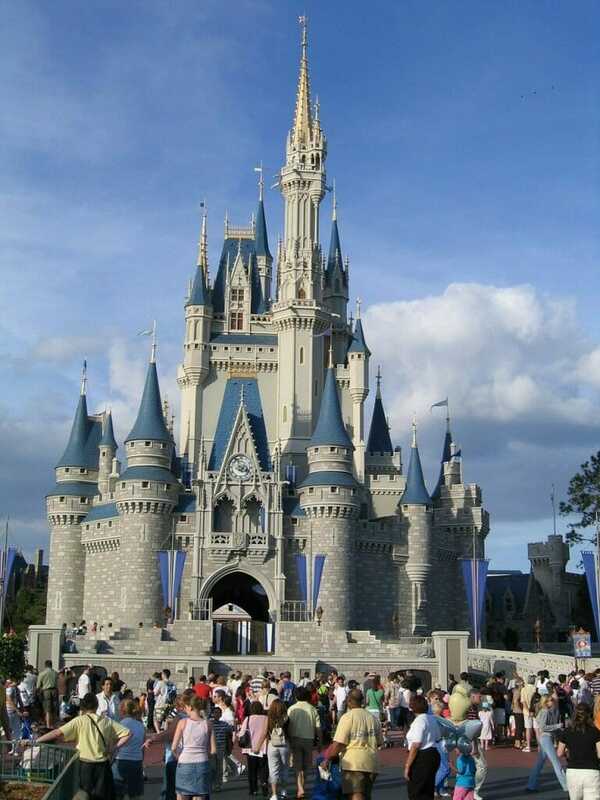 Whether you're planning on continuing your child's education through the summer months or wanting to take them to Disney during the next school year, there are countless ways to make your trip a memorable and fun learning experience. 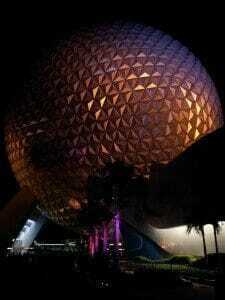 Let us consider the four main parks: Animal Kingdom, Epcot, Hollywood Studios, and the classic Magic Kingdom. Animal Kingdom and Epcot are the most obvious and abundant sources of education at Disney although, with a little finesse and creativity, you can find that anything as simple as planning a park route can be educational. In Animal Kingdom, science is everywhere. From the ecosystem of the animal habitats to shows like "It's Tough to be a Bug!" and the various animal encounters, students of all ages can soak in the passive influx of scientific knowledge. Rafiki's Planet Watch is an expansive section of the park featuring the Conservation Station, the Affection Section, and Habitat Habit! All three of these attractions focus heavily on the care and conservation of animals, the issues animals face worldwide, and creating up-close encounters with animals in an educational environment. 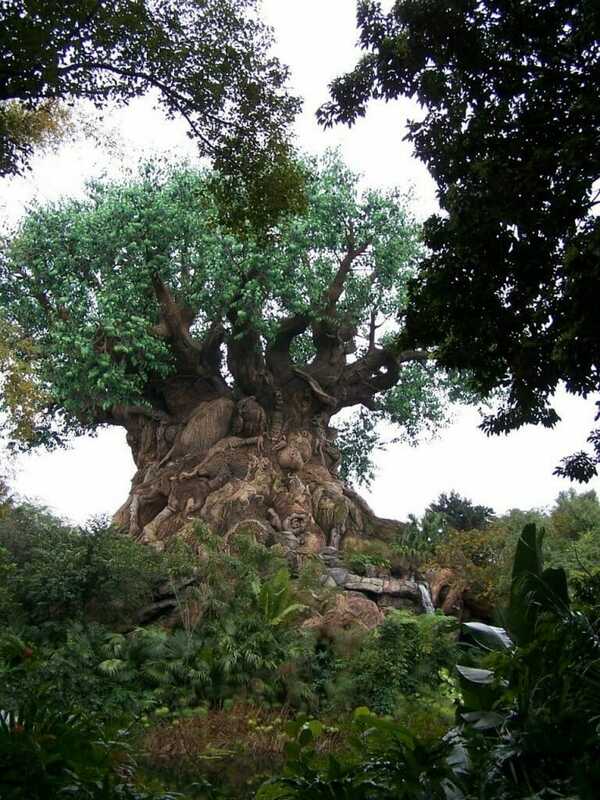 Tours and activities, many of which are geared more towards older children, offer more behind-the-scenes access to the inner workings of Animal Kingdom. Activities and projects: Have your student(s) write about the endangered animals, why they are endangered, and what we can do to help them. Visit DinoLand U.S.A. and ask him/her to make drawings of the different dinosaurs they learned about or take a photo-journal of the animals on safari. 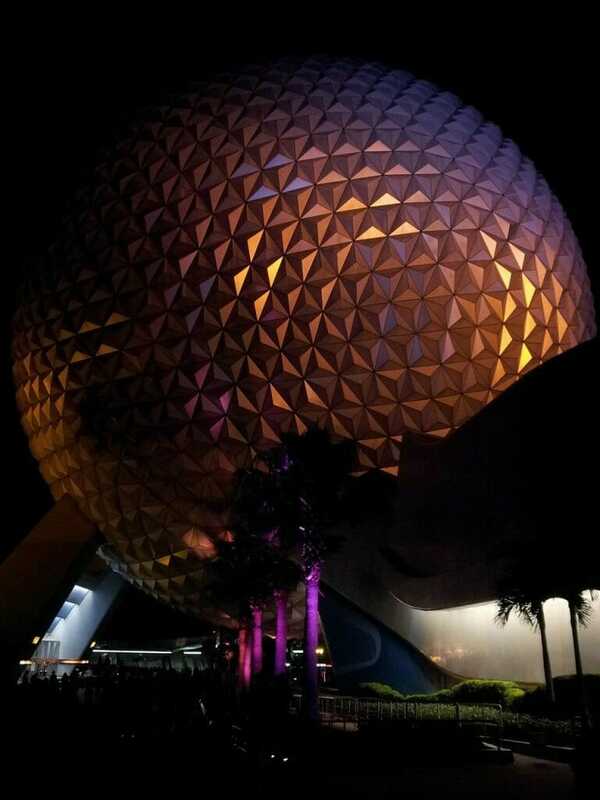 Epcot is a cornucopia of education from geography to international cuisine to cultures and science. The World Showcase illustrates a number of international cultures with representative art galleries, restaurants and food kiosks, history shows, and more. Visit the American Adventure and experience the Voices of Liberty show where performers dressed in 1800s clothing sing patriotic songs such as the "Battle Hymn of the Republic" and "America the Beautiful." In the cultural pavilions, check out the Stave Church Gallery in Norway, the House of the Whispering Willows in China where you can visit a miniature of the Terracotta Army, the Gallery of Arts and History in Morocco, or the Bijutsu-kan Gallery in Japan. The extent of the World Showcase is not the entirety of Epcot, however. Hop over to Future World to continue a learning journey into science and imagination. While this part of the park is intentionally focused on technological advances it also showcases marine life, environmentalism, health, energy, space exploration, and more. Ellen's Energy Adventure features a journey through time from the Big Bang straight to a sustainable future where we are able harness fusion power. Likewise, the ImageWorks "What If" Labs are an interactive play area for young children while Project Tomorrow is a more challenging play area with games to create a digital human body, discover how to efficiently power a city, and look into the future of medicine. Activities and projects: Assign your student(s) to make a "passport" and log all of the countries they visited, what they learned, what foods they ate, etc. 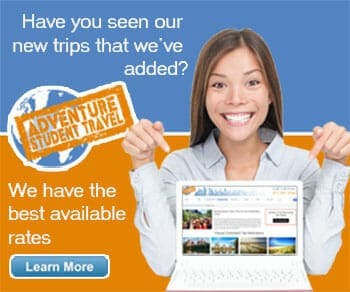 Bring a map and have them locate all of the countries they visited. In Future World, ask them what inventions could be useful in their lives, compare your nutrition habits to what you learned at Habit Heroes, or have them write a journal entry on their favorite parts of the park. While Magic Kingdom and Hollywood Studios have fewer obvious educational attractions, the ones they have are spectacular. Hollywood Studios is designed around the imagination and creation of television and film productions, making it a wonderful opportunity to teach your kids about the importance of imagination. These are mostly subtle learning experiences in the sensory shows like Fantasmic! where Mickey orchestrates a powerful extravaganza of special effects and pyrotechnics. The Magic of Disney Animation creates a perfect environment for harnessing creativity in the Animation Station where you can create characters of your own. Walt Disney: One Man's Dream is another wonderful adventure as you are encouraged to walk through Walt Disney's life, viewing artifacts like his 2nd grade desk, vintage Disney toys, and costumes from Mary Poppins. Your visit ends in a short film about Walt Disney's legacy, his contributions to film and animation, and his struggle to realize his dream. Walt Disney's history is a great way to open a dialogue about chasing your dreams, doing what you love with life, and never giving up. In Magic Kingdom, be sure to stop by the Hall of Presidents. This American history phenomenon gives the audience an opening into the past with presentations given by all 43 animatronic presidents including Abraham Lincoln's famous Gettysburg Address. Though Epcot is often acclaimed for its representation of science and the vision of the future, Magic Kingdom is home to Walt Disney's Carousel of Progress, a show on the history of industrial progress through the 20th century into the future. Show your children how much technology has advanced over the past 100 years and ask them what they think will be the next advancement. Other attractions can focus on books you have read together with visits to Tom Sawyer's Island or the Swiss Family Robinson Treehouse. Activities and projects: Ask your kids to create their own cartoon or short film using flip books or simple sketches. Have them create a project on their own Carousel of Progress featuring the "advancement" in their own lives and how they have grown over the years. Kids learn better when they don't know they're learning. Disney is a master at masking education in entertainment but you can add extra learning experiences by having your kids manage the daily budget, planning itineraries, mapping the park, and keeping a daily journal of what they see/learn. 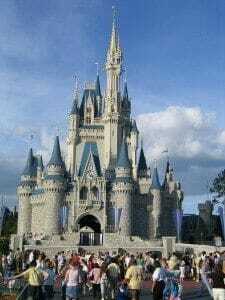 Travel is educational in itself but all you need to make Disney World educational is an open mind and an eye for magic. It's everywhere, so have fun!